We all know that insurance can be a very confusing issue. It is our policy to bill your insurance company and follow up until we get a satisfactory explanation from them regarding your claim. We try to guesstimate your estimated responsibility as best we can, based on the information that we receive from your insurance company as well as from you the subscriber. Sometimes it is unavoidable to bill you after the insurance company pays, because the amount paid by your insurance company is much lower than we have anticipated. There is no exact science as every insurance/insurer is different depending upon which option your employers choose, and we would have no way of knowing any of that information. We want all of our patients to be aware of the fact that although we do our best to accommodate all of our insured patients, we cannot guarantee that payment will be made by your insurance company. Any issues beyond our control are the patient’s responsibility. On very large cases or procedures we will do a pretreatment estimate for the patient so that we may have a clearer picture of the patient’s responsibility. Again, your insurance company will tell you that this is not a guarantee of payment from them but a “ballpark” figure of what the patient will be required to pay. Please rest assured that we will exhaust all measures to collect from your insurance company first. However, if insurance has not paid within 90 days the balance will return to the patient to contact their insurance company for further information. In 1965, 2 million people were covered by dental insurance. Presently, over 33 million people have insurance plans. Since, dental insurance is a major fringe benefit in many companies, it is rapidly playing an increasingly larger role in helping people obtain dental treatment. We strongly feel that our patients deserve the best possible care that we can provide. In an effort to maintain this high quality care, we would like to share with you some facts about dental insurance. 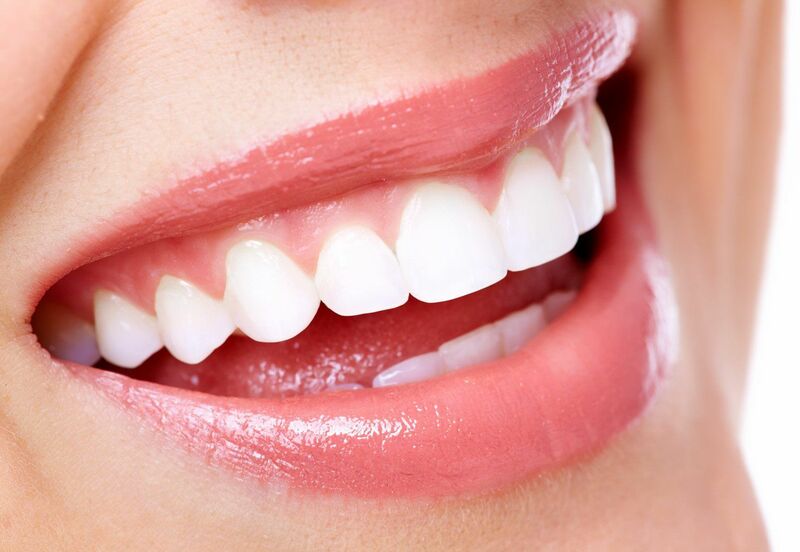 Fact #1: Dental insurance is meant to be an aid to help restore your mouth to sound dental health. It has been the experience of many dentists that patients have gotten the impression their plan will pay up to 80%, even 100% of their dental fees. In spite of what you are told, we’ve found many plans cover about 40% to 50% of an average fee. For the same procedure, some plans pay more – some less. The amount your plan pays is determined by how much your employer paid for the plan. The less paid for insurance, the less you will receive in benefits. The more paid, the better benefits you will receive. Fact #2: It has been the experience of many dentists that sometimes companies tells their clients that certain dental fees are “above the usual and customary” rather than tell them that the insurance benefits are too low. We know that some companies do not upgrade fee schedules regularly, even with the cost of living index. Remember, since the insurance company must make a profit, you can only get back in benefits what your employer puts in, less the profit the insurance company wants to make. Fact #3: Please read your policy so that you are fully aware of any limitations of the benefits provided. Many routine dental services are NOT covered by insurance carriers. In fact, some preventive procedures are not covered at all. Fact #4: We are happy to cooperate with any patient whose treatment is covered by dental insurance. Fact #5: Insurance is submitted after each visit. The patient, however, is responsible for the total fee and will be required to make up for any deficiencies in the insurance coverage. Summary: The fees for services rendered are the same to all patients for similar services regardless of whether the patient is covered by insurance or not. Your insurance policy may base its payments on a schedule, which may or may not coincide with current acceptable fees in our area. Insurance companies vary greatly in types of coverage available; even with the same company. All patients are financially responsible for their accounts. The insurance company is responsible to the patient. We strongly suggest that you become familiar with your dental coverage. We will cooperate in any way we can to help you obtain maximum benefits. Benefits have nothing to do with fees charged. Insurance coverage is a matter between your employer and the insurance company. We are not involved with any insurance company and therefore our office does not determine your benefits. If you have questions, please contact our office, or your insurance provider for more information.